Biegel, G. M., & Brown, K. W. (2012). Assessing the efficacy of an adapted in-class mindfulness-based training program for school-age children: A pilot study [White paper]. Retrieved from http://www.mindfulschools.org/pdf/MindfulSchoolsPilotStudyWhitepaper.pdf. Greenberg, M. T., & Harris, A. R. (2012). 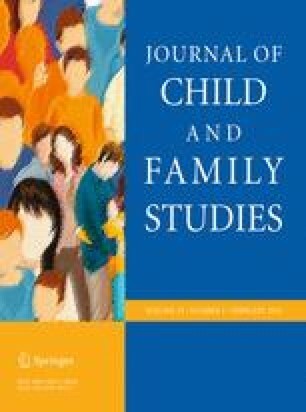 Nurturing mindfulness in children and youth: Current state of research. Child Development Perspectives, 6(2), 161–166. doi: 10.1111/j.1750-8606.2011.00215.x.